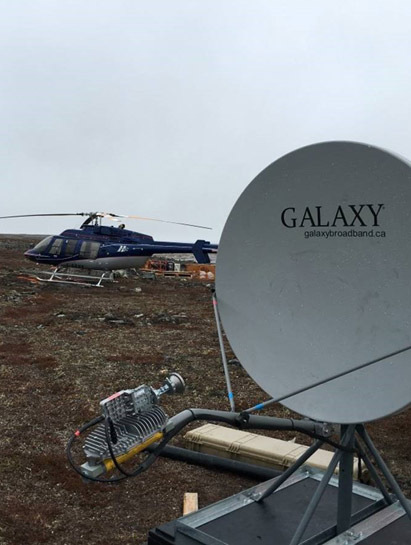 Galaxy’s communication solutions can be provided to an open pit mine or an exploration project. We understand that mining companies require a secure and reliable connection that can be redeployed wherever the project goes. 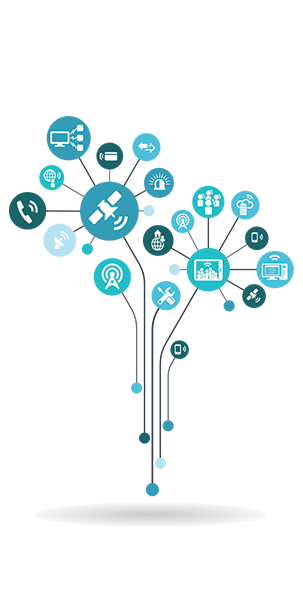 Galaxy solutions are scalable to expand as the project moves through its various phases. At a remote camp in Salluit Quebec, Royal Nickel Corporation begun their gold exploration operations in the summer of 2017. The camp is a 50 man operation that includes sleeping accommodations, a kitchen, and office personnel. RNC had been experiencing reliability issues with their previous satellite supplier in the area, as well as needing a way to control bandwidth but also maximize the experience for their users. Additionally, they needed VoIP services that they could use to connect to their offices in Ontario and Quebec. 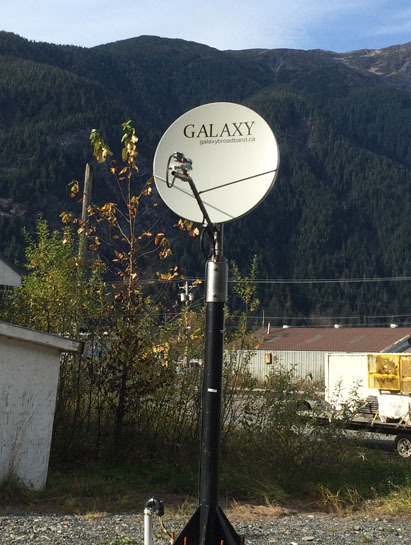 Galaxy proposed a Full Camp Solution for Royal Nickel, that offered them all of the above requirements, as well as including Shaw TV. – Maxim Belleau, Technical Electronics Supervisor, Abitibi Geophysics Inc.